Dubai: Dubai’s developers are likely to get even more generous with their offers as they compete to reduce the unsold stock on their books. And unlike in other sectors, the introduction of VAT (value added tax) is not going to impact on developer plans. In fact, VAT could even be a marketing advantage with off-plan launches. “Introduction of VAT is likely to set off more favourable payment plans from developers,” said Faisal Durrani, Cluttons’ Head of Research. “Simply because of the tax rebates available to developers and the fact that VAT kicks in only three years after completion of development.” (As things stand now, residential off-plan sales are believed to be exempt from VAT.) But the fact is that in the last six months or so, developers here have already been quite generous, many of them waiving registration fees, allowing for a lower payment upfront and the bulk of the instalments to be made after handover. Developers are also stretching the number of years after handover in which those payments can be made. Two years was the norm and that is slowly inching up to five years and even longer. According to Durrani, it should be on the post-handover payment period that developers will focus further. Five years and more could even become the norm. “As such, extended post-handover payment schemes would be a permanent feature of the property market,” said Durrani. “People sense that the Dubai residential realty is nearing the bottom of the current cycle. 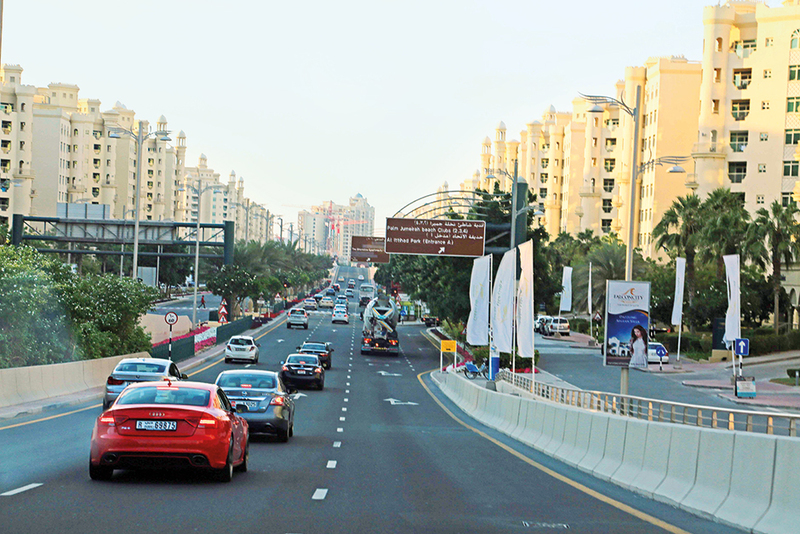 Cluttons is projecting around 60,000 new homes to be delivered by 2020, with nearly half of it in the Dubai South “city-within-a-city” master-development. “If the population growth targets are met, it can easily offset the 60,000 new home additions,” said Durrani. “But property market’s growth could be limited if the weakness in the oil market persists. Dubai services the (oil-dependent) regional economies and if those contract, there is less need for highly skilled people to be based in Dubai. Cluttons on Wednesday released its UAE property market update, where it says that Dubai’s residential rents could be the first to recover in the short-term. “We forecast rents to end the year 5-7 per cent lower than 2016, but like the sales market there is growing potential for a more stable picture to emerge, as the Expo 2020 effect starts to filter through,” the report notes. But the “shortage of affordable rental accommodation is expected to drive a quicker turn around in rents. It is worth noting that the only segment to register a rent fall during the first six months of 2017 was three-bedroom villas at The Springs, Jumeirah Village, Al Reem, Falcon City and The Villa, which collectively posted a 7.7 per cent drop. All other locations have seen rents remain flat so far in 2017”. But even with all of the new activity centred around Dubai South, not even affordable options are emerging from the developer pipeline. “Affordable communities will see even more demand because the rate of jobs created will be much higher in the mid-to-low segment,” the Cluttons’ official said. * With property values in Dubai stabilising or even inching away from the bottom, 2018 could be when the process starts to pick up pace. But any future gain need not be an immediate spike — “2018 is likely to see values starting to show their first positive, albeit weak growth, in over three years as the “Expo effect” starts to influence demand levels and overall sentiment,” says the new Cluttons report. But for this year, the consultancy however sees a citywide dip of 4-5 per cent.